Every February the best 64 world-class golfers play the Ritz-Carlton Dove Mountain Golf Course, which is located northwest of Tucson in the suburb of Marana, Arizona. The tournament is called the World Golf Championship-Accenture Match Play, sponsored by Accenture, the world’s largest consulting firm. Golfers are ranked and paired and, using the rules of match play, have to win six individual matches to win the tournament. The winner in 2012 was Hunter Mahan, who defeated Rory McILroy to collect $1.4 million. Dove Mountain is more than a private golf course, being a planned community with 3000 homes. The residential community even has a hotel, the 250 room Ritz-Carlton. 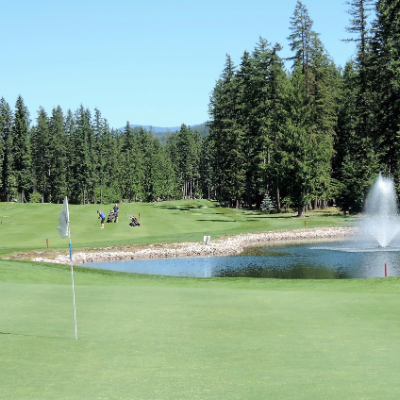 There are three golf courses with a total of 81 holes. Other than the Ritz-Carlton at Dove Mountain, the other two golf courses are The Gallery Golf and Sports Club (36 holes) and The Highlands, which is a public course. What is shown of Dove Mountain on TV coverage of the tournament is only a small portion of the entire Dove Mountain Resort. The three courses are located in the foothills of the Tortolita Mountains and the start of the Sonoran Desert. The first inhabitants were not golfers, but the Hohokam Indians. They lived in the canyons from AD 300 to around AD 1450 before moving on. The Spanish then moved into the Tucson area, followed by the Americans in 1856 when they took over following the American-Mexican War in 1846-48. The first American settler was Eugene Cayton, who established the T Bench Bar Ranch, which is the present site of Dove Mountain Resort. The Ritz-Carlton Golf Club at Dove Mountain consists of 27 holes: the Saguaro, the Tortolita and the Wild Burro. 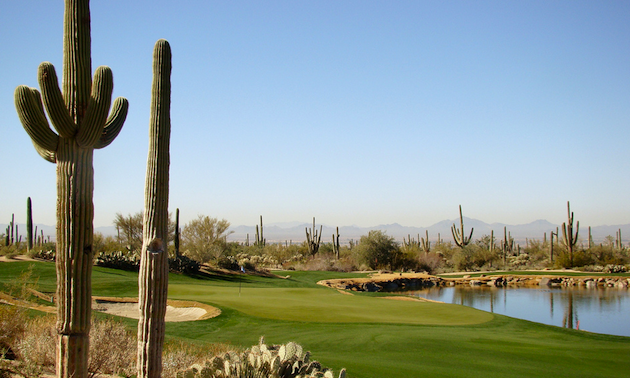 The PGA tournament is played on the Saguaro and the Tortolita courses. On the front nine, the Saguaro has the backdrop of the desert and the valley stretching towards Tucson. The fairways are very wide, but they also have well-placed bunkers. Desert waste areas, called washes or arroyas, can be found on most holes. The waste areas run parallel to the fairways and there are plenty of saguaro cacti and desert shrubs to cause extra strokes. The greens are very large, undulating and elevated. Numerous bunkers guard the greens and the sand traps are deep and have soft sand. The Tortolita course is the back nine and located at the base of the mountains and wanders through a canyon before emerging back onto the desert. The third hole is a par 3, 203 yards from the back tees, and is the signature hole. What impressed me about playing Saguaro and Tortolita were the nearly perfect conditions. As amateur golfers we often have to play in horrible conditions, leading to higher scores. At Dove Mountain, the greens run true, there are plenty of yardage markers, sand in the bunkers is soft and the lush grass makes wedge play easier. The better the playing conditions, the lower the score, whether the golfer is amateur or professional. Jack Nicklaus,, who designed the two PGA signature courses, said it best: “I’m going to promise you. . . this is going to be one of the favorite courses on the PGA tour.” The players certainly echo that sentiment. The Turquoise Valley Golf Course features the fifth-longest hole in the United States and 10th-longest in the world, a 747-yard-long par 6. 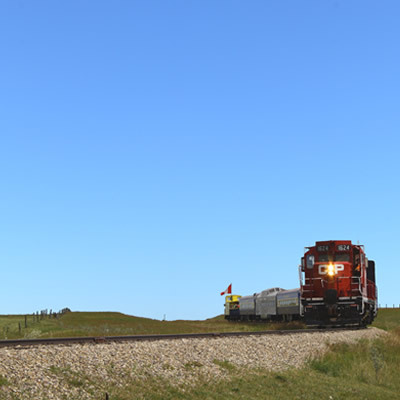 There are plenty of golf courses in the province, from the No. 1 Capilano Golf and Country Club (private) to the Stanley Park Pitch and Putt.